Top 30 Most-Awaited Bikes in India: Indian fans have one such motorcycle in their favourite list that has not been launched in India till date. The market is cost restricted and bikes using premium parts under a smaller engine are mostly neglected due to this reason. Here is the list of top 30 most-awaited bikes in India that will fall under INR 5 lakh worth price tag. TVS Zeppelin 220 is a sporty cruiser that became public at 2018 Auto Expo. It comes with an impressive design and premium component list. Bajaj Pulsar RS400 is another much-awaited option carrying familiar design lines and engine performance. 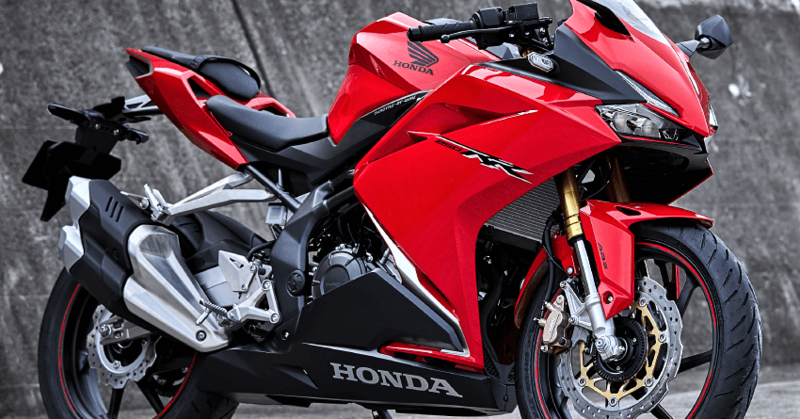 Honda CBR250RR is among the most liked sports bikes of all-time. MT-03 and MT-15 are the two most talked-about Yamaha bikes in India. Out of these 2, the MT-15 was recently launched in India with an ex-showroom price tag of INR 1.36 lakh. 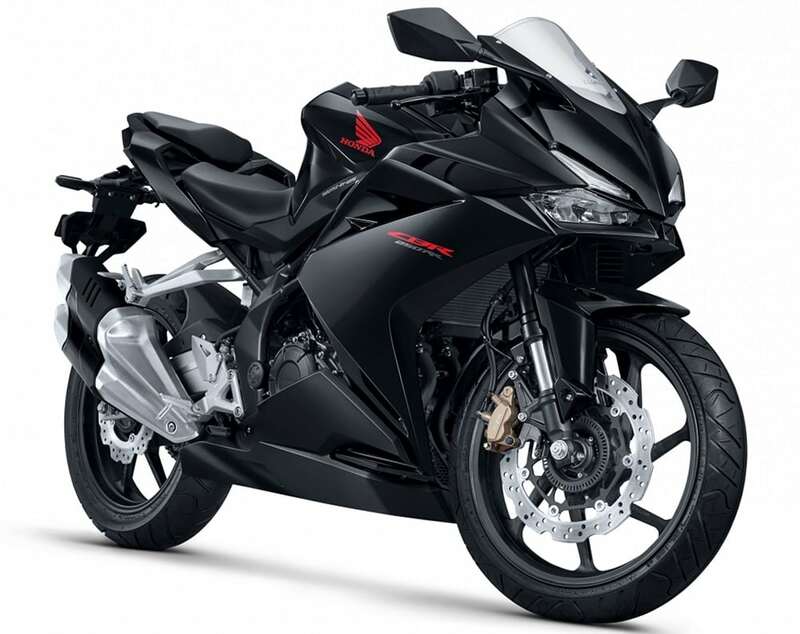 Fully faired Aprilia RS 150 (GPR 150) is also among the top expected bikes in India in future. Husqvarna Vitpilen 401 is based on KTM 390 Duke and thus, may not take as much time as others to arrive. 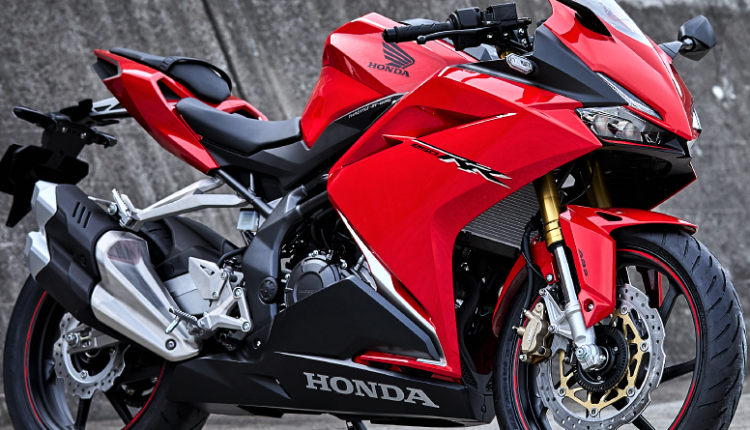 Here is the complete list of the most-awaited bikes under INR 5 lakh of upper price limit. All prices are expected values and are expected to differ at the time of launch.